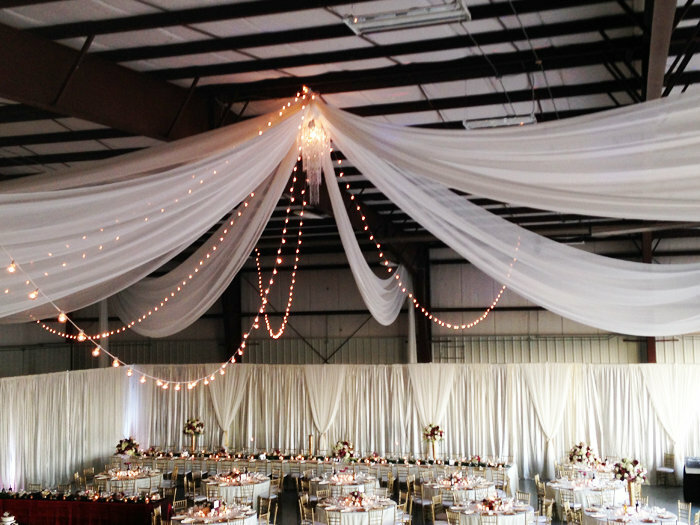 Enhance the beauty of your venue with romantic italian lighting by Beyond Elegance. Call for pricing. Minimum pricing starts at $500. We do tents, outside events, inside events, Excellent quality with professional installation.